ASK FOR THE CYPRUS INVESTMENT / CITIZENSHIP PROGRAMME! 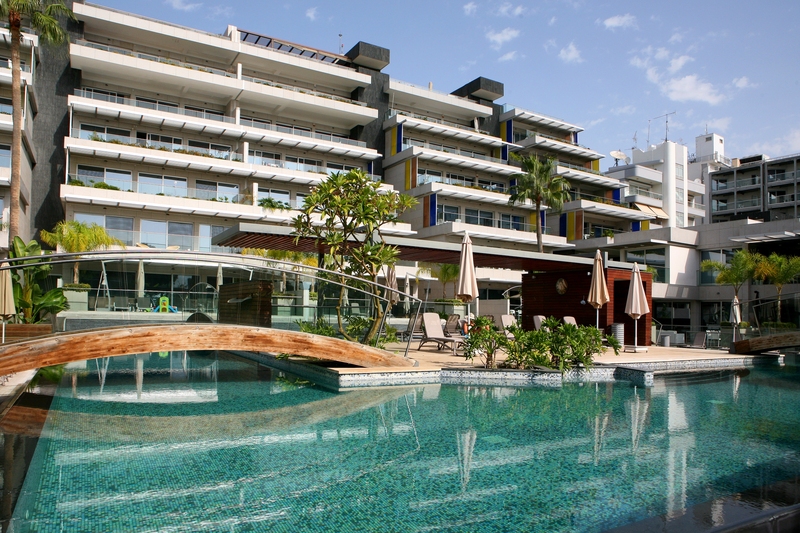 Perhaps the only apartment available for sale at this time in OPERA the most contemporary and exclusive residential beach compound in Limassol. 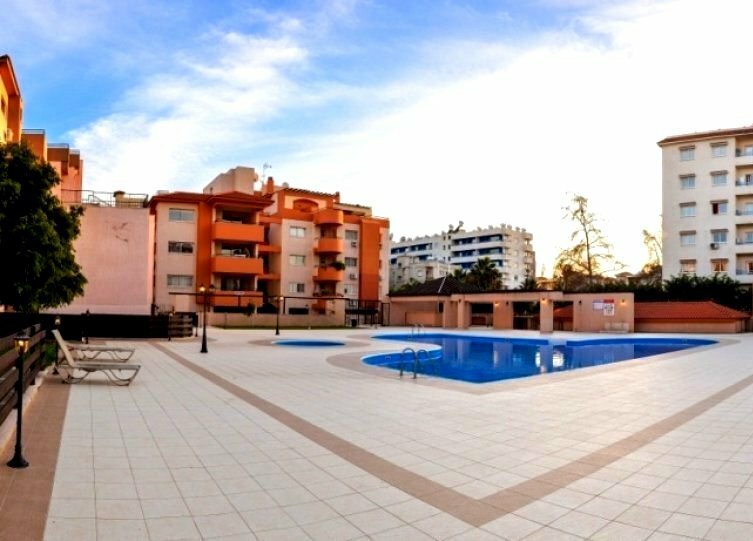 Luxury 3 bedroom Apartment in an exclusive gated and secure residential complex, located right on the beach at one of the best locations in Limassol, close to the Miramare Hotel and other exclusive residential developments. 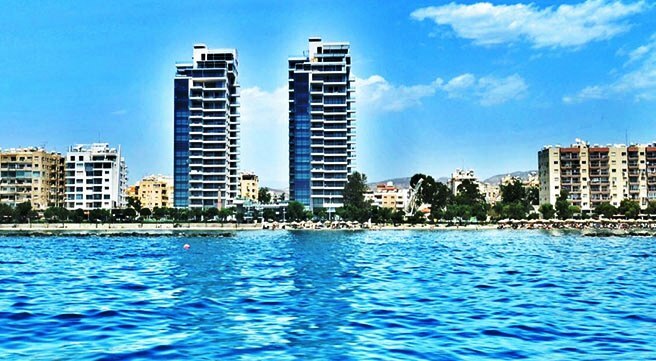 This exclusive 5star residential project, with incredibly luxurious villas and apartments fronting the beach, is now one of Limassol’s most luxurious and desirable residential locations. Direct access to the beach is through a footpath walking through beautifully landscaped gardens, enhanced by many water features around the project that are also beautifully lit up at night. 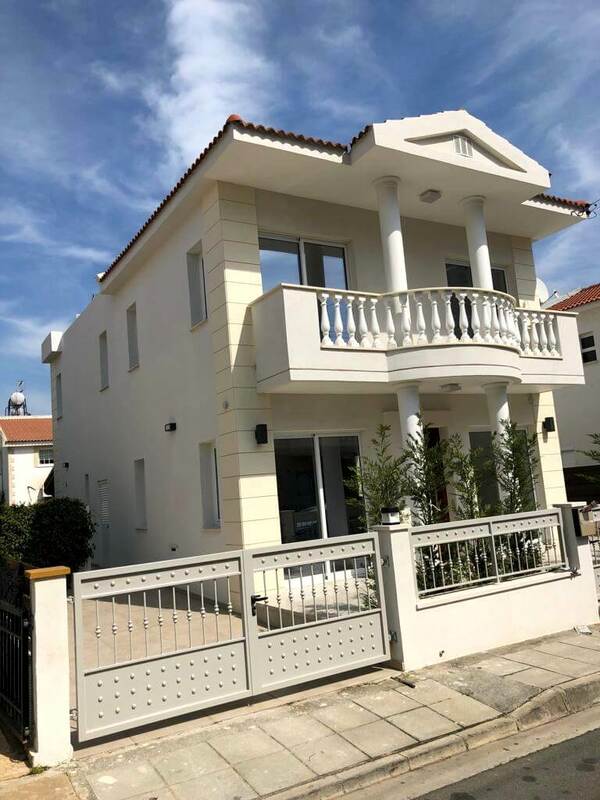 A truly luxurious residential project built from one of the most renewed property developers in Cyprus, with a reputation for building the highest quality and most luxurious residential projects.